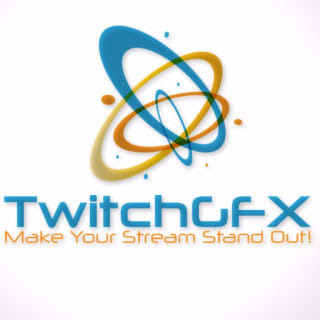 Hey, we make stream graphics and code in the free time. Not bad! How long did it take you? Keyboard, mouse, notebook, phone, monitor, chocolate. Have you experienced any burnout?